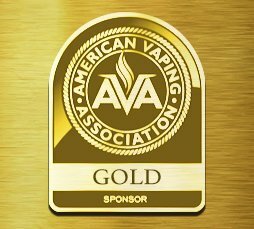 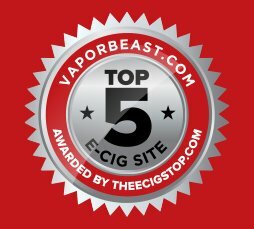 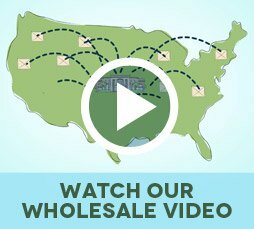 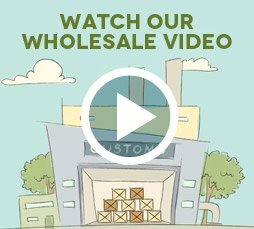 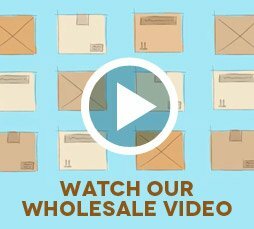 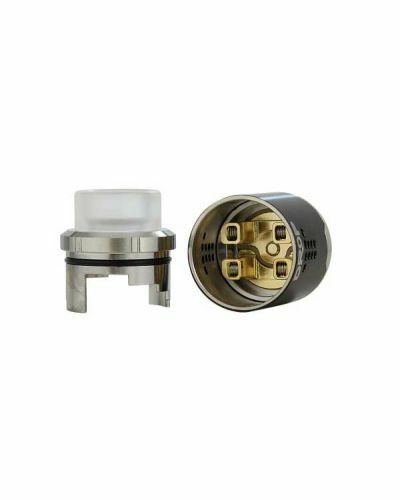 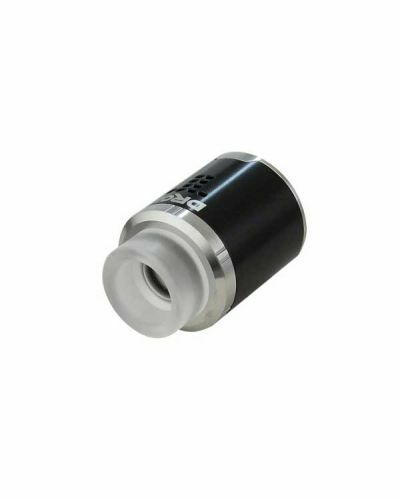 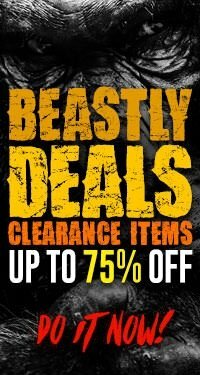 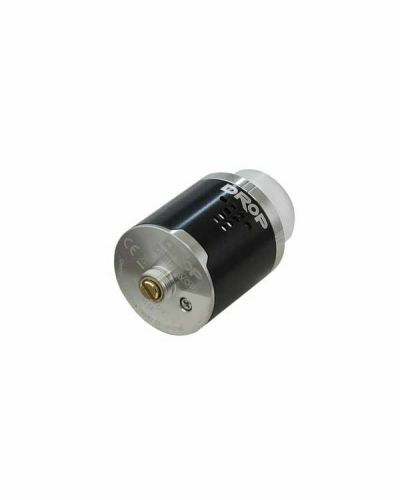 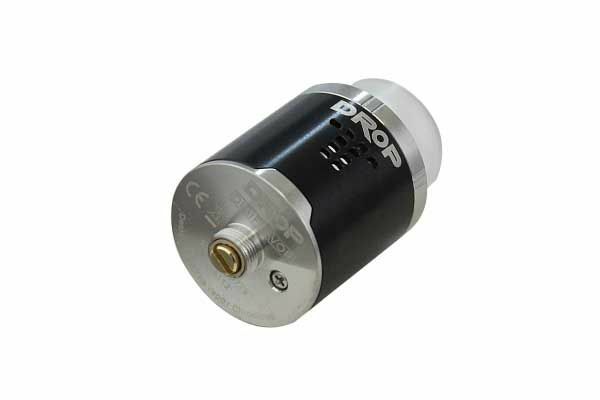 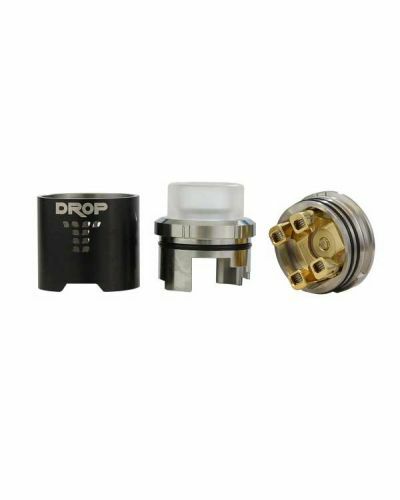 Digiflavor Drop RDA has been added to your cart! 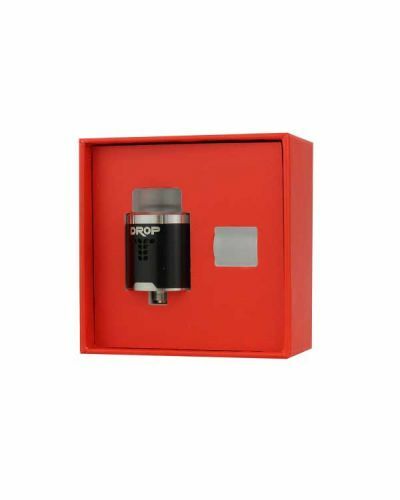 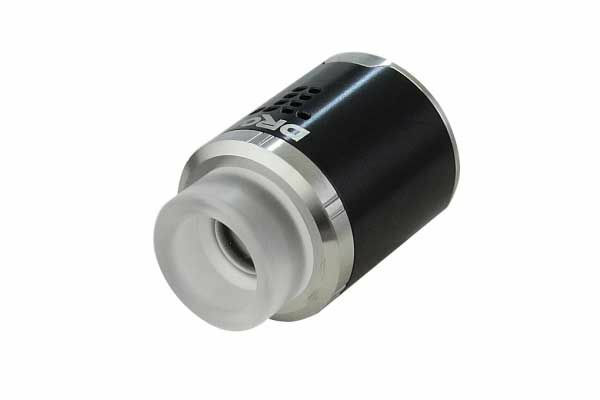 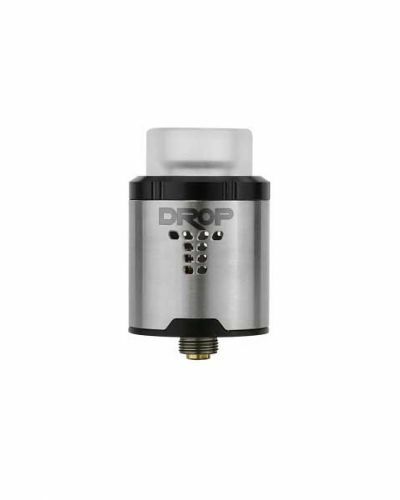 The Digiflavor Drop RDA features the easiest building design! 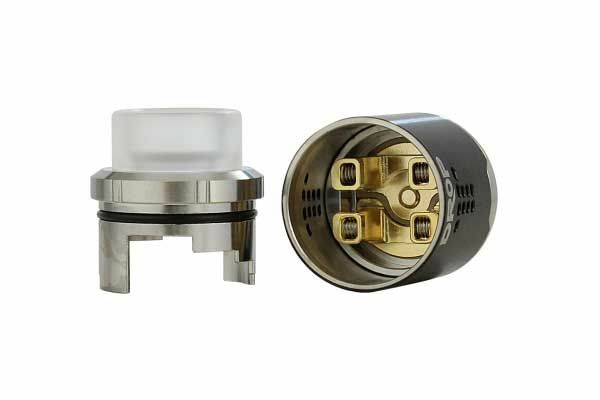 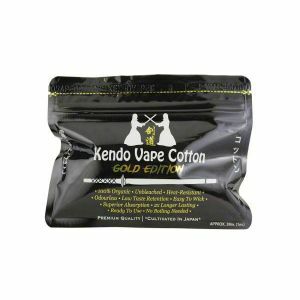 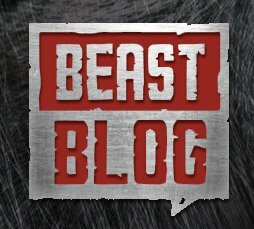 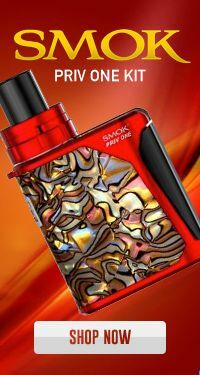 Introducing one of the best RDAs to ever hit the vape world! 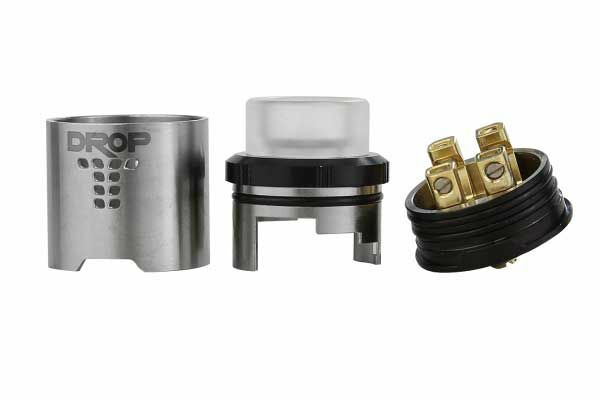 The Digiflavor Drop RDA features debatably the easiest building design ever. 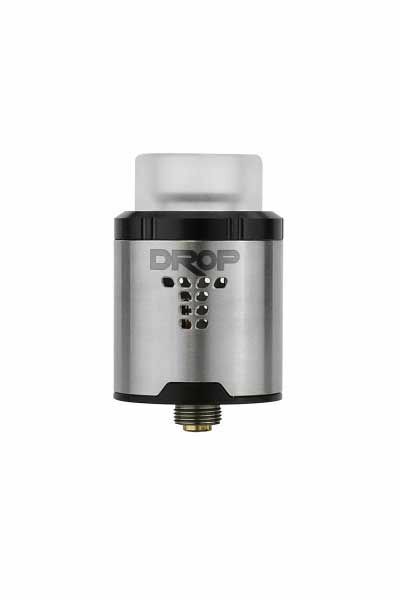 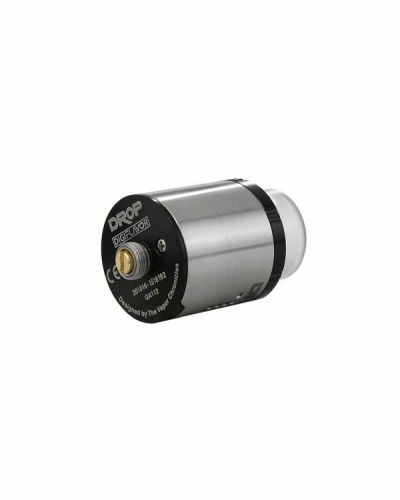 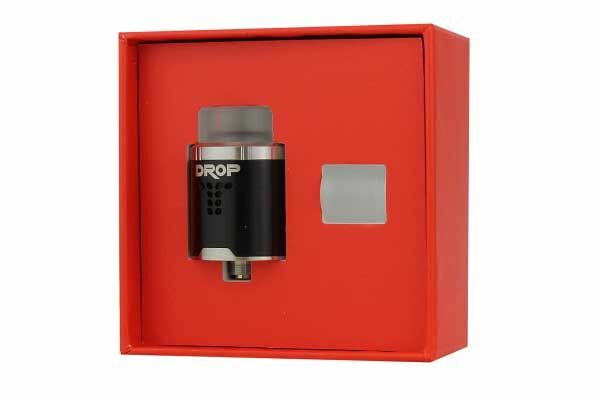 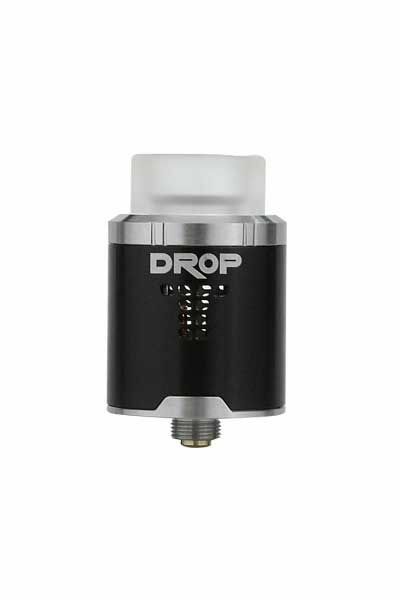 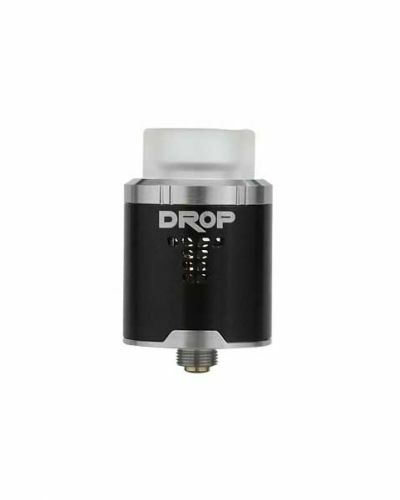 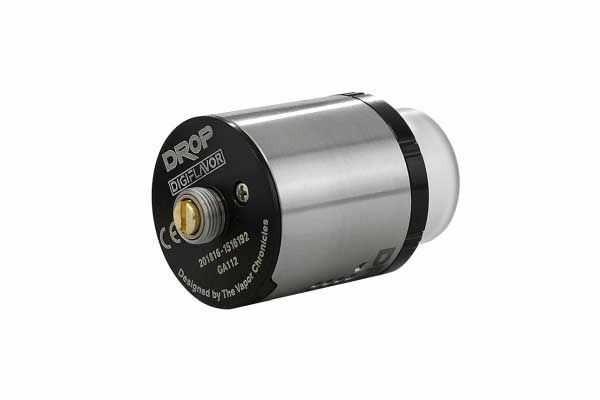 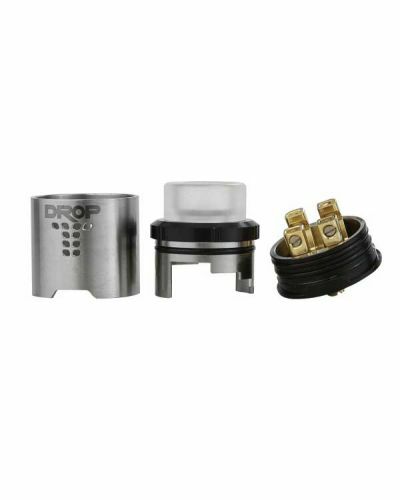 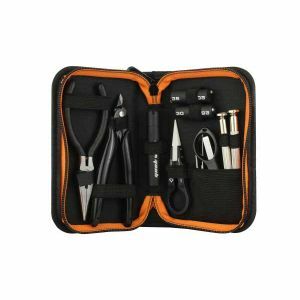 Building the Drop is incredibly convenient, its vertical posts and side screws leave the coil leads completely exposed to be quickly snipped. 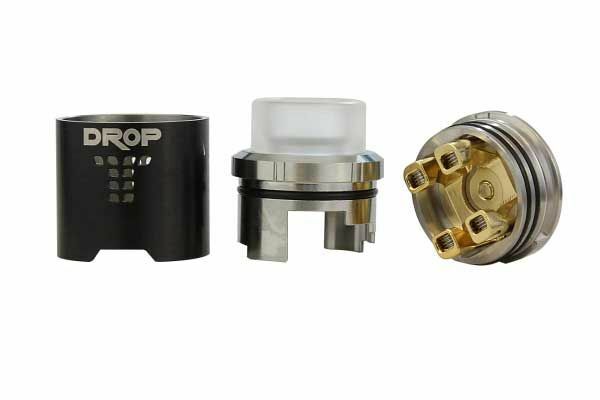 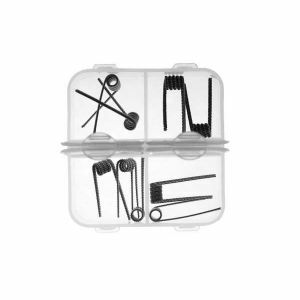 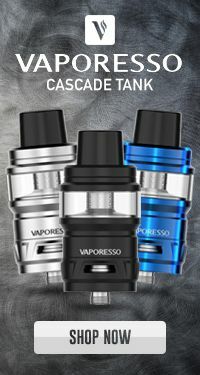 Its innovative locking top cap ensures perfect airflow while also being adjustable. 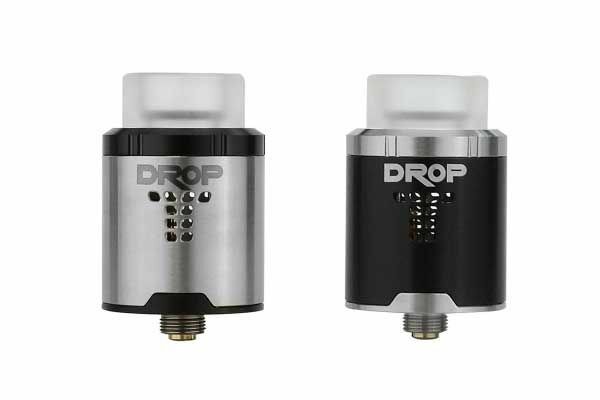 The Drop is even squonk capable, so you can experience its incredible flavor and huge cloud production with your favorite squonk! 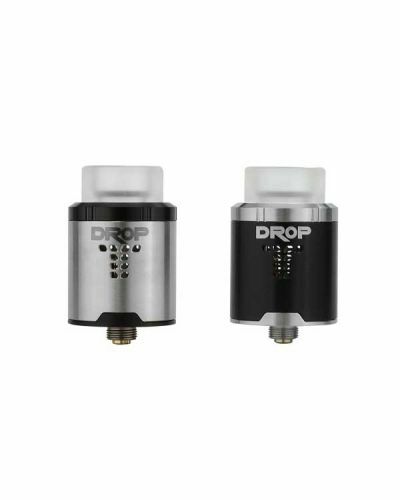 The Digiflavor Drop is one of the most innovative RDAs out there, it provides high-performance, convenience, and mouthwatering flavor!